Even in a decades-long career filled with no shortage of honors, Bill Spigner still gets a charge out of a high finish. At the Bowlers Journal Championships earlier this month in Reno, Nevada, Spigner, 66, of Vernon Hills and his teammate Don Scudder finished second in the Senior Doubles division at the event. Spigner, in an email interview with the Lake County Gazette, said the high finish in that division, along with a couple of other top-10 finishes, was rewarding. “That's the great thing about bowling – if you stay in shape, you can play for a long period of time, and there are lots of events for the over-50 and over-60 crowd to play in and enjoy the competition and friendships,” Spigner said. Spigner and honors are no strangers to each other. According to his eponymous website, Spigner – a Professional Bowlers Association member since 1973 – has won three national and nine regional PBA titles, notched 38 300 games and has been a Bowlers Journal Top 100 coach since 2006. Spigner has been inducted into six bowling halls of fame. While his ability to reel in honors hasn't changed with time, Spigner said his game has been affected by back issues he has battled for the past few decades. Spigner has had two back surgeries, and these back issues have caused atrophy in his right calf and nerve damage in his left foot. Also, there is a natural degradation of physical skills that comes with aging. Spigner also said bowling has become much more complex, with its variety of lane conditions for tournaments and leagues, and the different kinds of bowling balls used to play different conditions. But with that increase in technology and difficulty have come players with the skills and talent to adapt. Spigner's coaching style has kept up with all of the sport's changes, however, and it stems from what he believed about coaching long ago. Want to get notified whenever we write about Professional Bowlers Association ? 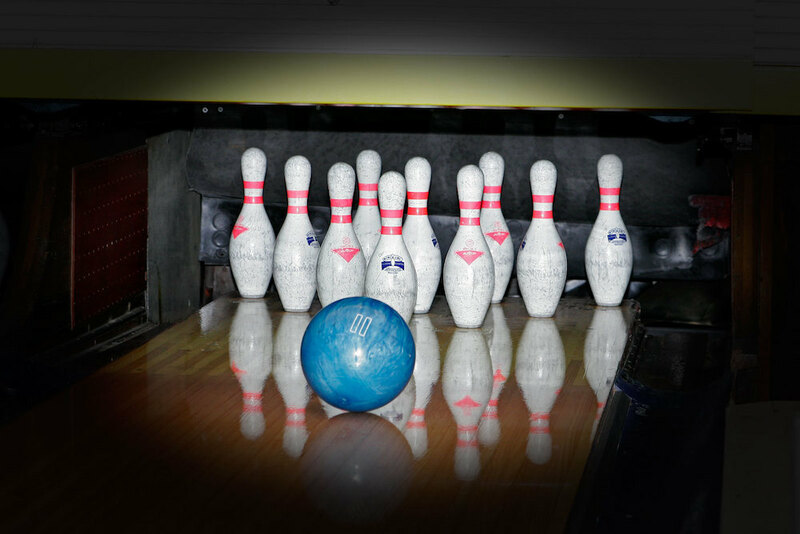 Next time we write about Professional Bowlers Association, we'll email you a link to the story. You may edit your settings or unsubscribe at any time.